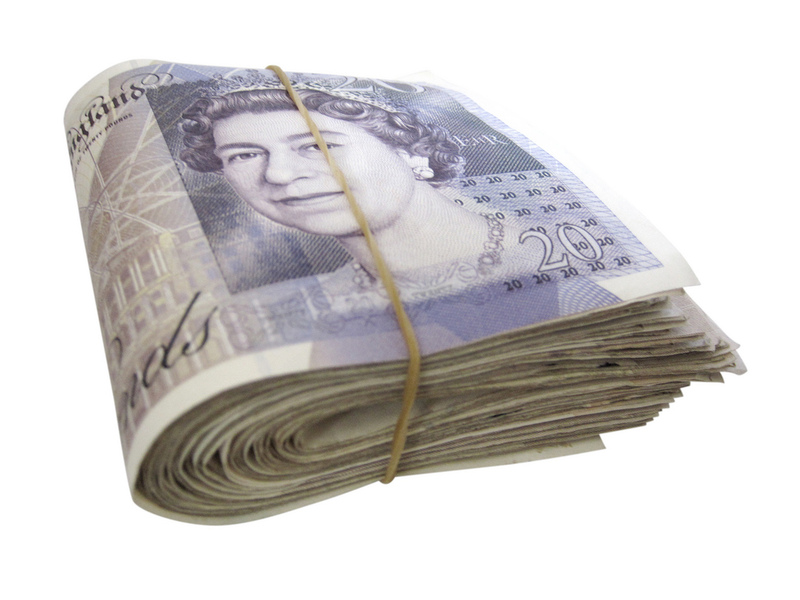 TOTAL FLANKER...a rugby blog: Premiership Rugby in the money? The reported £275m bid, by former owners of Formula 1 – private equity firm CVC Capital Partners – for a controlling stake in Premiership Rugby, is an interesting one. With PRL members due to meet next week and with unanimity required for the bid to be accepted, it seems unlikely to succeed. It is, however, a stake in the ground and may well be the beginning of a process which could see significant financial investment in the English domestic game.